The subprime crisis has plunged the Swiss big banks into a deep crisis. How­­­­ever, the Swiss real estate market is bare­­­­ly affected by it. In parti­­cu­­lar, construc­tion of second homes in top locations and tourist areas is booming. There is a vigorous political debate as to whether the current tight restrictions on the sale of property to foreign nationals should be eased. The two leading big Swiss banks (UBS and Credit Suisse) were hit particularly hard by the US subprime crisis. Tens of billions of depreciation, chang­­es in the top management of UBS, dis­­missals and dramatic customer with­­drawals have since been the con­­se­­quence. Never be­­fore has the Swiss financial industry been seized to such an extent by an international financial crisis. However, the local real estate market has barely been affected by the crisis. Whether for residential or investment purposes, Swiss real estate en­­­­joys an increasing popularity. The branch profits from Switzerland’s po­­litical and economic stability as a non-EU member as well as from its still low taxation. It is true that, in Swit­zer­­land, home ownership percentage is relatively low in international comparisons. Only about 35 per cent of homes are privately owned. That is the lowest proportion across all Euro­pean countries. How­­ever, the home ownership ratio has continuously ri­­sen since 1970, which is mostly a re­­sult of the quick in­­crease in owner-occupied flats (tower blocks). The continuous growth of employment and of income has provided Swiss house­­­holds with more money to spend on hous­­ing in recent years. But real es­­tate has also gained importance as an in­­vest­­ment tool. The growing tax com­petition between cantons is contributing to that. The downpour of money from gold proceeds of the Swiss Na­­tional Bank onto the cantons as well as the new government revenue distribution bet­ween the can­­tons have increased the financial lee­­way in many locations. This new freedom of movement is used for tax offensives meant to improve the location quality and to attract na­­t­­­ural and juristic persons. It cannot be denied that the housing boom of recent years has lost some steam in 2008. Particularly in the ag­­­­­­glomerations of the five largest cit­­ies, which account for more than a quar­­ter of the building activity, the number of newly built homes has dropped significantly. Spread over the year, about 42,000 new homes will be built in Swit­­zerland. It must be added that the de­­mand for homes remains high, as de­­monstrated by the sharp drop in the vacancy rate, which is below one per cent. The de­­mand for living space is closely linked to the demographic de­­velopment. The Swiss pop­­ulation has crossed the thresh­­old of 7.6 million during the course of this year. For over a year, the population growth has ac­­ce­­lerated considerably, parti­cu­­larly im­­migration from neighbour­ing EU states such as Germany. Except for Liech­ten­stein, no other neigh­­bour reaches a si­­milar dynamism. The rise in demand for office spaces con­­tinued in 2007. By comparison with the previous year, the ex­pansion of of­­fice spaces grew only slightly in 2007. Ap­­pro­­ximately 500,000 square metres of new office spaces are estimated to enter the market. Measured against the existing sur­­face area, that corresponds to an ex­­pansion of about 1.1 per cent. The building activity for of­­fice spaces was concen­trated on the metropolitan areas of Zu­­­rich, Ge­­neva/Lausanne, Basel and Berne, where 60 per cent of all new office spaces were created. 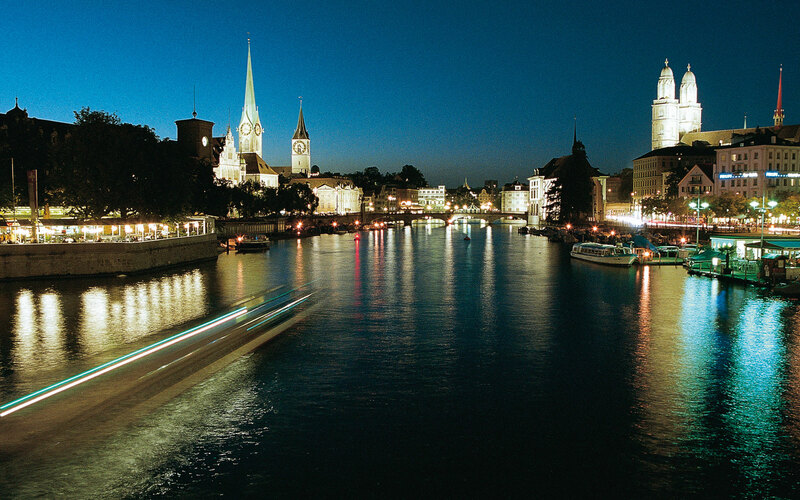 The two financial centres Zurich and Geneva were the leaders, which reflects the banking boom of the past three years – before the subprime crisis. 2008 suggests a si­­m­­ilar development as in the previous year. Cur­rent construc­­tion permits for office spaces amount to a project to­­tal of 5.2 billion Swiss francs. This is marginally higher than the construction permit data of 2006. 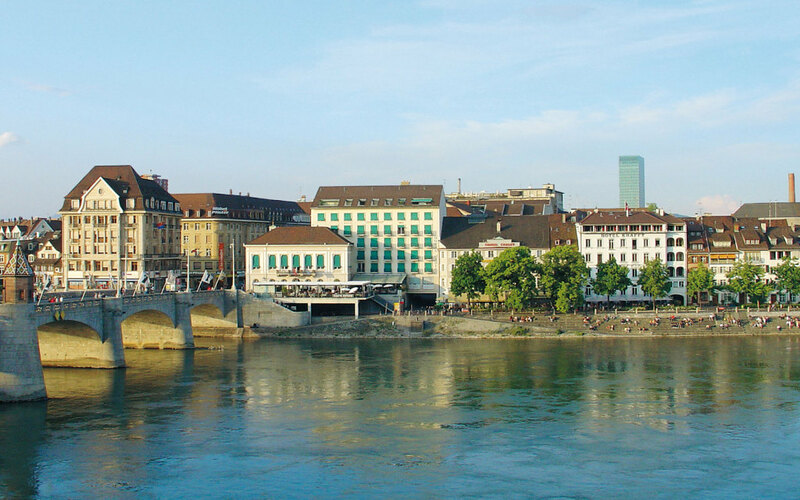 In most areas in Switzerland, the av­­er­­age price range for real estate is high but stable. In city centres, their ag­­glo­merations and in key tourist areas, the prices for homes are highest. 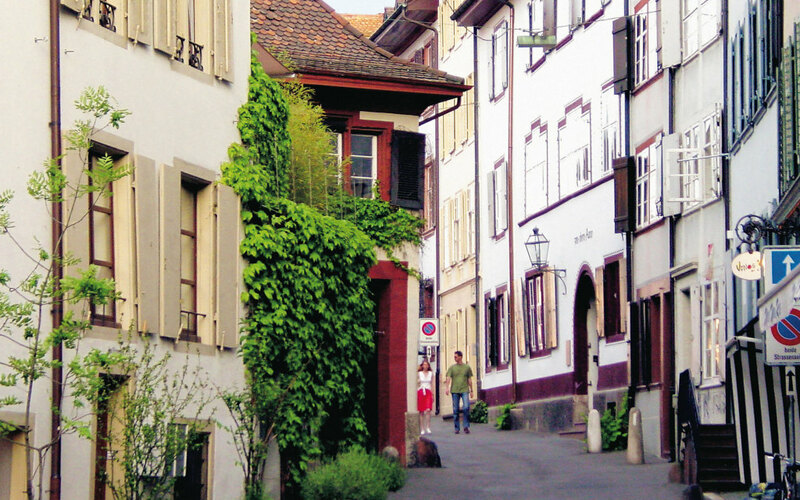 In the top tourist towns, a standard own­­er-occupied flat of 4.5 rooms will cost 1.3 mil­lion Swiss francs. Not far behind in the ranking are the two large cities of Ge­­neva and Zurich with their favoured neighbouring residential communities. In roughly 60 Swiss municipalities, prices are al­­ready over one mil­­lion Swiss francs. According to Cre­dit Suisse, the proportion of price level and income level is approaching the historic mean value. The actual home price development in selected cities il­­lustrates that the prices in other me­­tropolises have risen more sharply. The cumulative price increase in Zu­­rich, for example, lies well below that in other large cities. The price increase in Lon­don, New York or Sydney, for example, set in about five years earlier than in the Swiss metropolises. In particular, second and holiday homes are popular in Switzerland. Housing sta­­­­tis­tics place the number in this area at ap­­proxi­­mately 419,000 units. Almost one out of nine Swiss homes is used only tem­­po­­rarily. In November 2005, the go­­v­­ern­­ment decided that foreign nationals should be able to buy Swiss proper­ty without a com­­plicated permitting pro­­ce­­dure. In the mean­­time, that in­­ten­tion has come up against considerable op­­­­position. Parliament is re­­questing proof of a mi­­ni­mum period of residence in Swit­­zerland in order for foreign nationals to acquire property. The Federal Coun­­­cil is current­­ly revising the bill. A re­­ferendum on the suggested abolition of the so-called “Lex Koller” is al­most inevitable. The Swiss restrictions on foreign property buyers will remain in place at least for the time being. The author is co-owner of gribi group AG as well as CEO of gribi theurillat AG and, since 2008, has been director of the real estate network alaCasa.ch. He trained as a bank clerk at the then Schweizerische Kreditanstalt and, in 1992, he obtained a diploma as a qualified real estate escrow agent. Since 2002, Urs Gribi has been acting president of the Swiss Real Estate Association (SVIT).